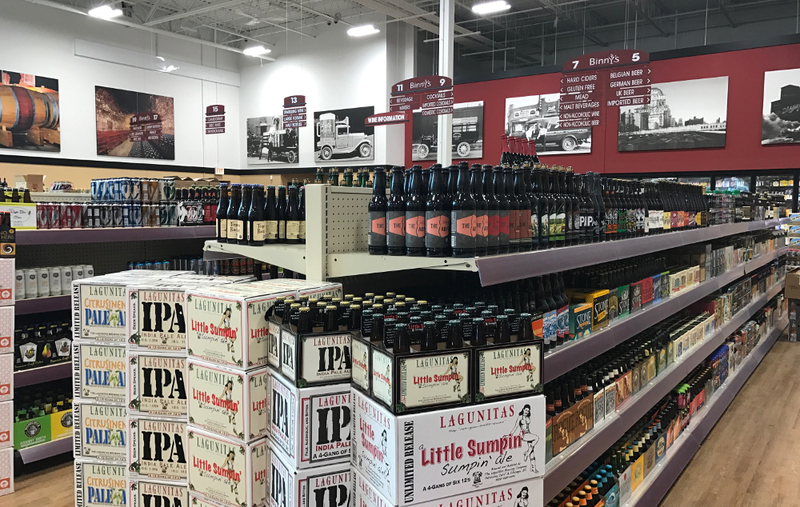 Binny's Hyde Park: We've Moved! We moved! Our new home in Hyde Park is 11,000 square feet, more than triple the space of our previous location in Hyde Park. The spacious interior has tall ceilings and large aisles for a more comfortable shopping experience. Check out our 14-door beer cooler, sift through our newest selection of cigars, fine wines and rare spirits. 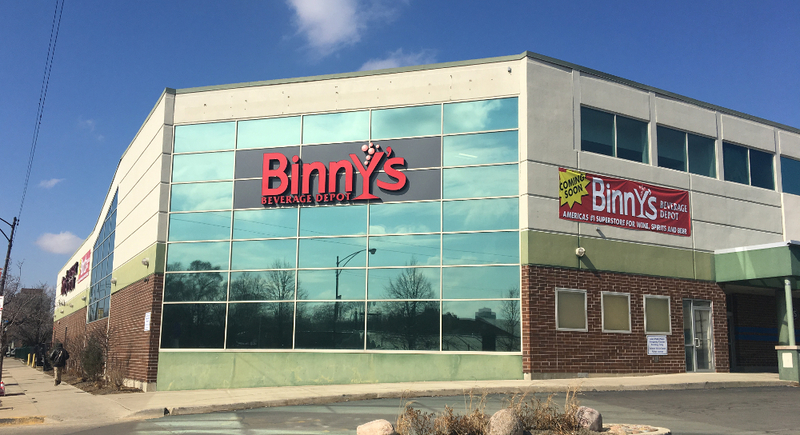 "My staff and I are excited for our customers to see new Binny's Hyde Park. We have a whole new look, triple the selection and lots of parking," General Manager Debbie says of the move. New address, events and more below! 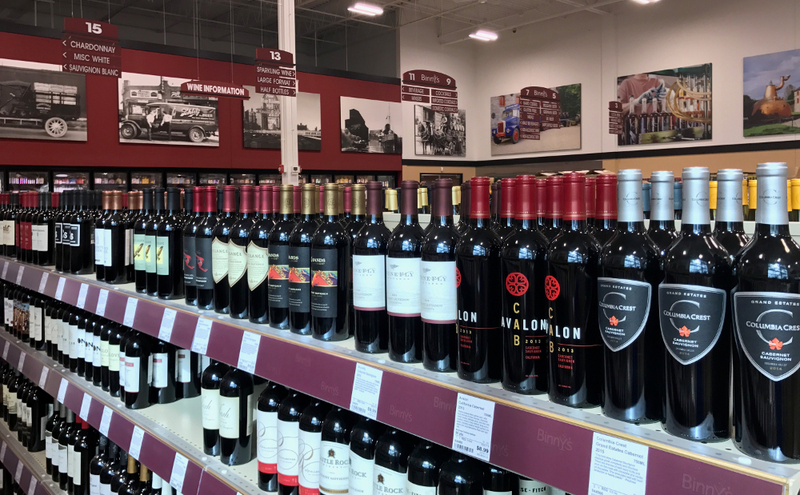 Saturday, March 18th 1:00PM - 4:00PM Join us for a neighborhood celebration at the brand new Binny's on 47th. Bring your friends and sample bubbles from France, Italy and the U.S. T-shirts and other swag will be handed out to the first guests! 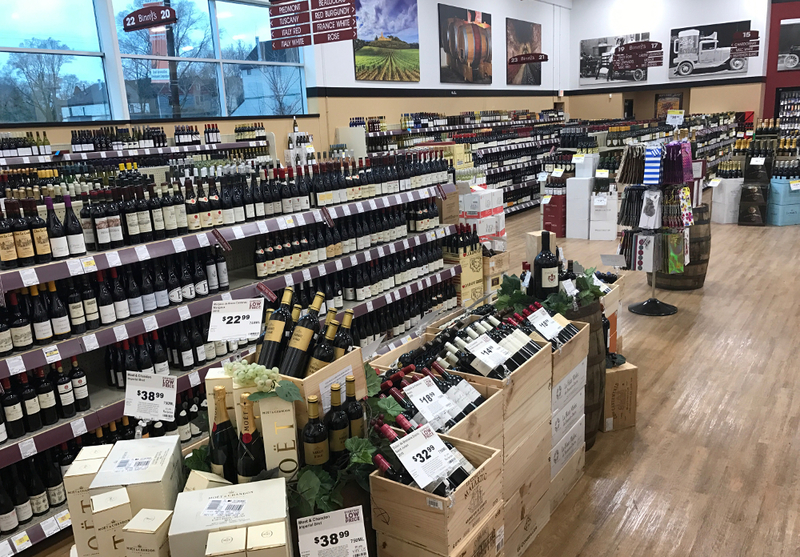 Saturday, April 22nd 1:00PM - 4:00PM Join us for a taste of our expanded wine selection - new arrivals including white wines, lighter reds and our 2016 roses. Last but not least, we're expanding our Hyde Park staff to ensure you receive the highest level of service. If interested, you can apply here.